My giveaway for a full sized bottle of Skin MD Natural Shielding Lotion ends on Monday May 16th. If you would like to receive an additional entry, vote for me in the Circle of Moms top 25 parents of multiples blogs. This may be done once per day. After you vote go here and leave a comment that you voted. I am a new follower. I found you off of “Relax and Make Friends Blog Hop”. I’m leaving a link to my blog below because I am looking for new friends to exchange comments with. Hi! Found you through the blog hop! 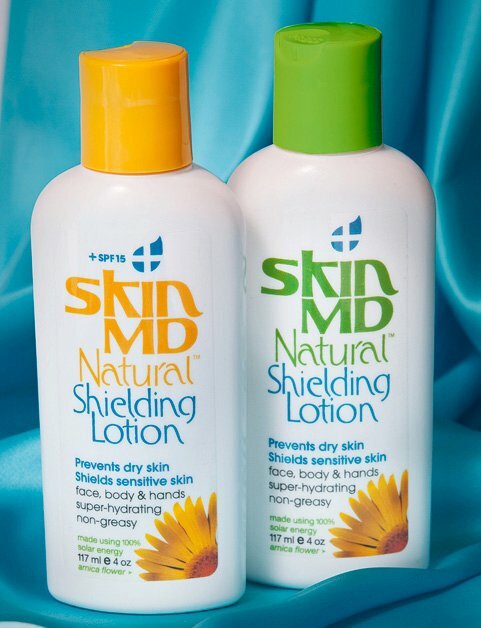 I love Skin MD! I'm pretty much allergic to everything else! I am now following you, looking forward to reading your future posts!